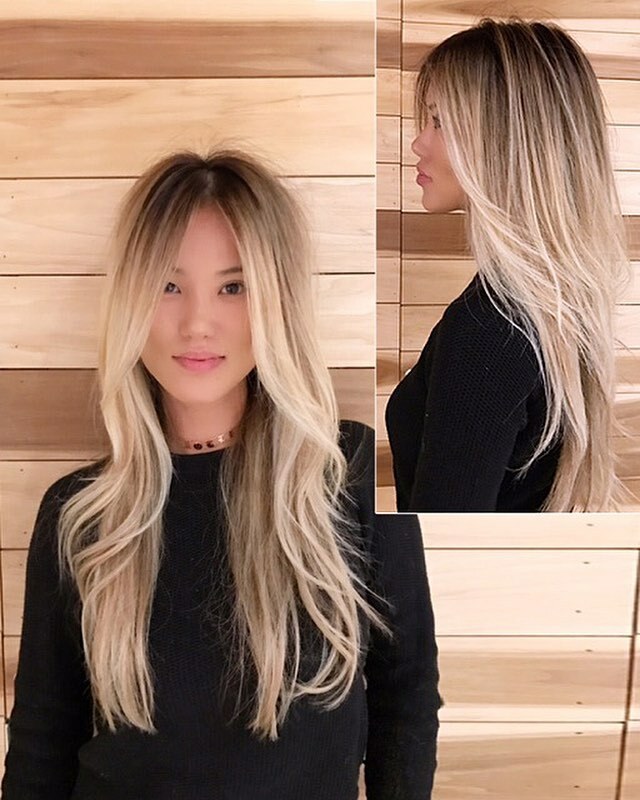 Who says Asians can’t be blonde? 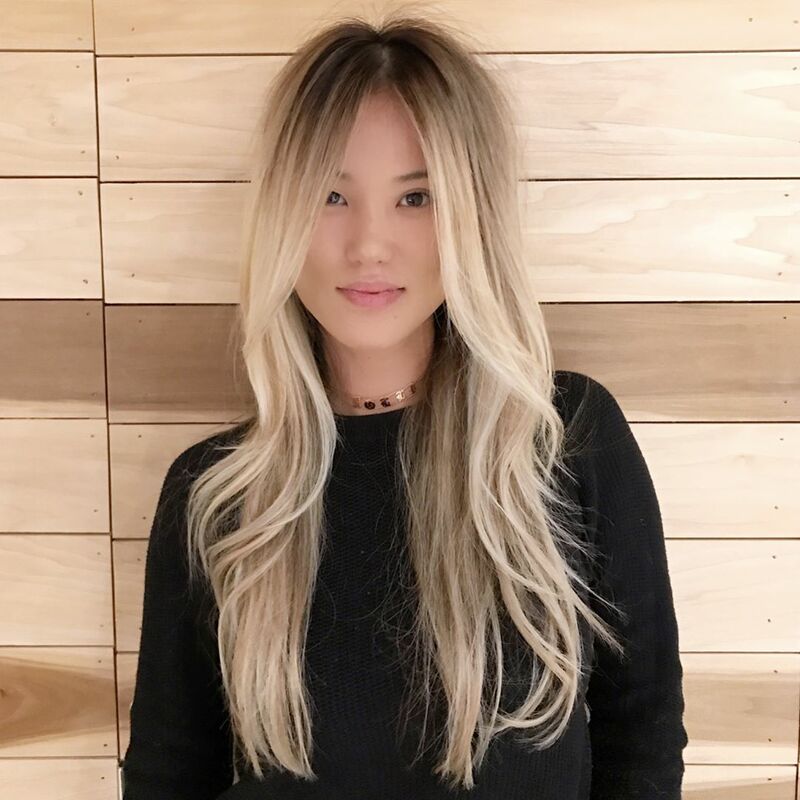 Not Meche Salon Colorist Liz Jung. Read more about Lizzy.